It’s great to give you some more glimpses into the lives of the people at D4R and what we like to do. 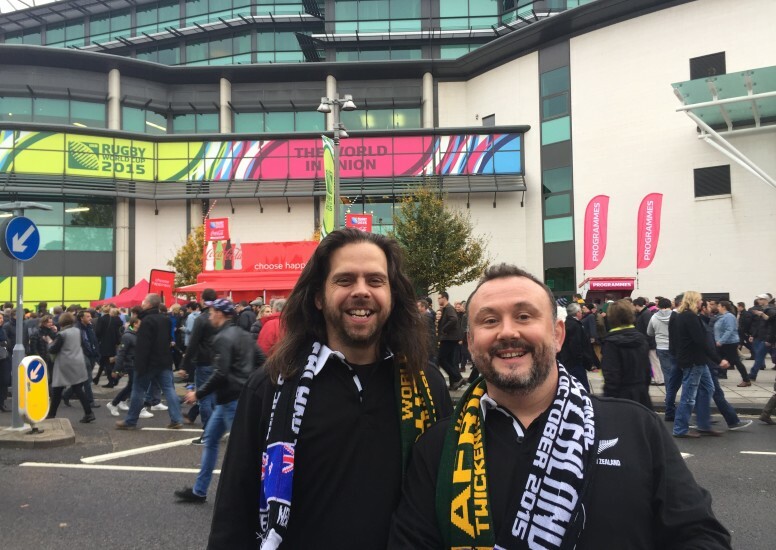 D4R had a great time at the Rugby world cup semi-final at Twickenham Stadium to see South Africa vs New Zealand. There was such a great atmosphere in the stadium with over 80,000 fans attending. The final score finished South Africa 18, New Zealand 20 with New Zealand heading to the final. The Final round of the d4r bake off! It’s round two of the D4R Christmas bake off! The Christmas Bake off has started! D4R Roller Disco night out!